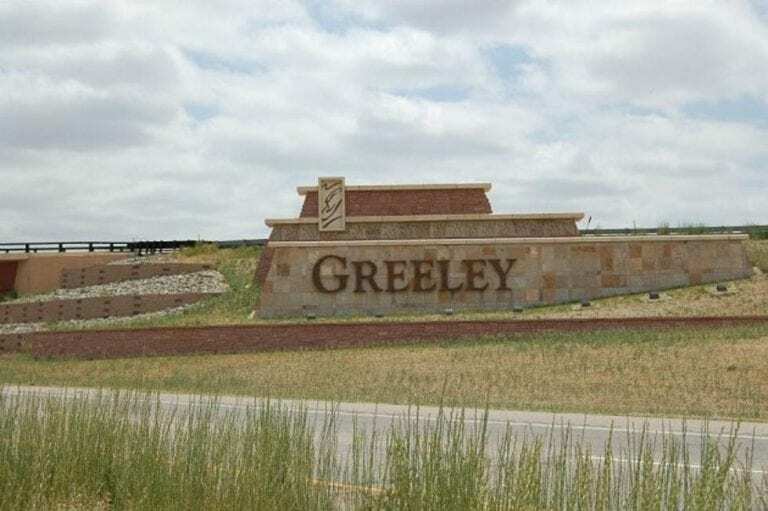 Greeley is the 3-fastest growing metropolitan area in the whole country. This is according to the latest report from the U.S. Census. Its 3.5% population growth was only topped by St. George, Utah and Myrtle Beach, South Carolina. The population grew by 10,390 people between July 2016 and July 2017. Using the simple formula of 2.5 people per household, those new additions to Greeley will need 4,156 households to live in. The Fort Collins/Loveland metropolitan area grew by 5,445 during the same time period. This population growth may start you thinking about investing in real estate in Northern Colorado.